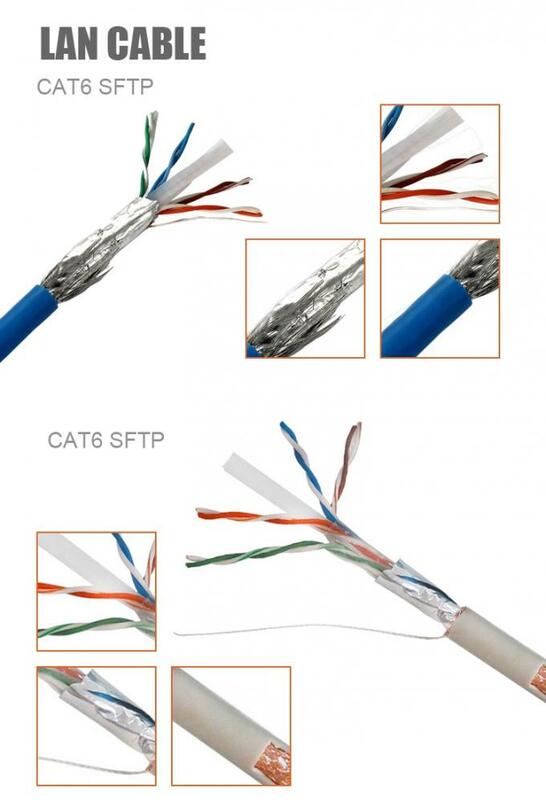 Cat6 Cable is a kind of network cable,which are often used for connection in Switch,router to computer.The transmission frequency is expend to 250MHz or higher.Compared cat5e,there is a difference in the appearance and structure,it does not only add the insulated cross,make the 4pairs wire into the groove of corss,and the diameter of cable is more thick. 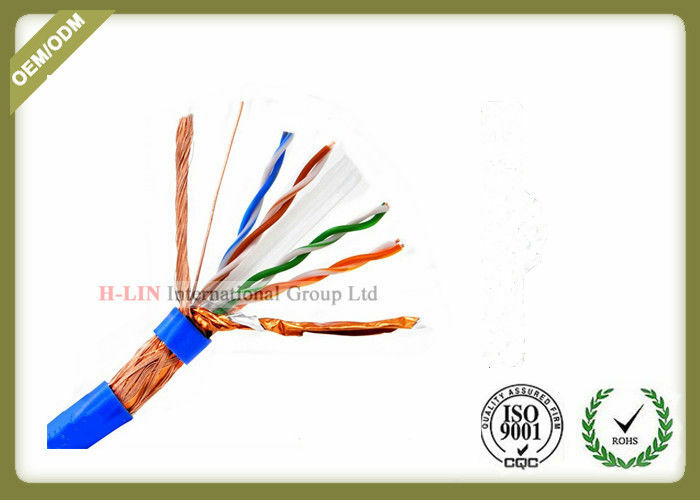 Every two wiring cores are combined with each other to resist the external electromagnetic interference and reduce the mutual interference between the multi-strands. 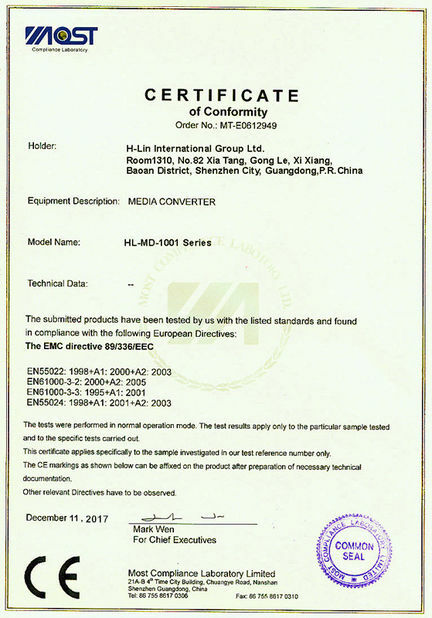 In the differential circuit of the received signal, the interference signal is eliminated, the useful signal is extracted, and the stability of the signal transmission is guaranteed. 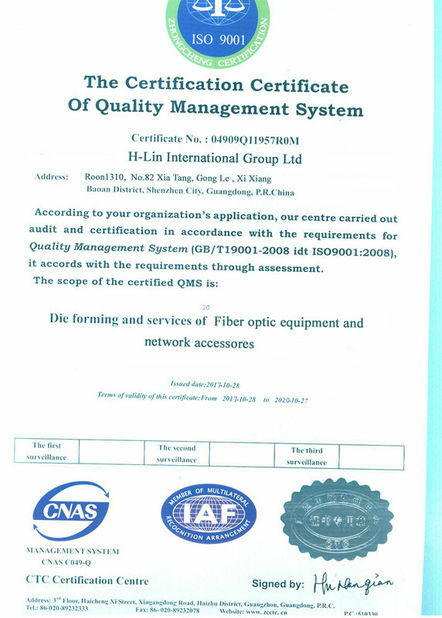 Applied for the office,Internet cafes place,engineering wiring,computer room wiring.